INFPs can be an unstoppable force that can move mountains—in the real world and not just in their dreams. 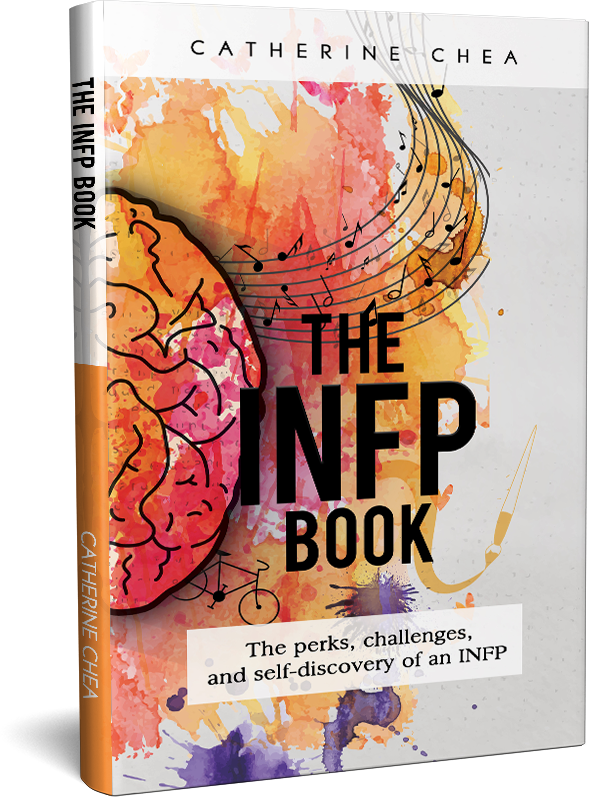 The secret to tapping into your potential as an INFP is to understand how to use your cognitive functions fully. 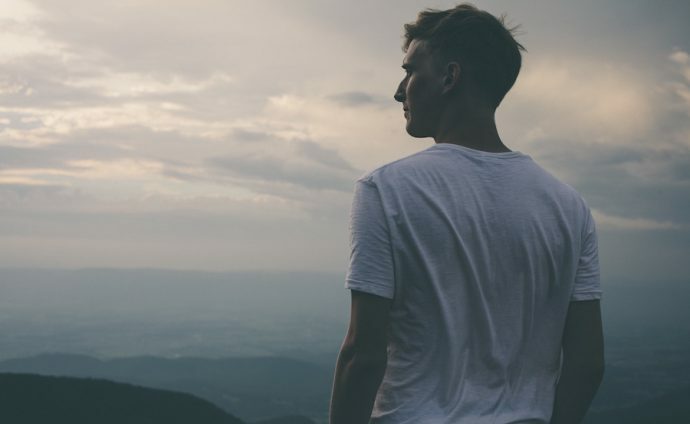 If you identify as an INFP personality type, I’m sure you understand how sometimes it can be difficult to find motivation in life—whether it involves your career, school, or just getting work done in general. 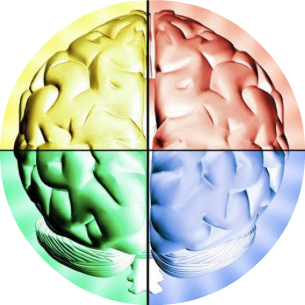 As an INFP myself, I found it incredibly helpful to learn how to use my Jungian cognitive preferences (Fi, Ne, Si, Te) to my full advantage. 1. Open up to the world of possibilities. One of our strongest functions is extroverted intuition (Ne). This function enables us to look at possibilities and to form ideas by taking in information from the outside world (as opposed to the world inside our heads). By using Ne more frequently and allowing ourselves to embrace new experiences, we will discover opportunities in which we shine. A great way to think about using your Ne is to consider yourself an explorer. You don’t necessarily need to have an answer to what you’ll do for the rest of your life, but that doesn’t mean you can’t find success along the way. Take Kirstine Stewart, author of Our Turn and VP Media at Twitter, for example. She attributes her career success to her “openness to new opportunities, however unpredicted or unexpected.” She said she learned to love the job she stumbled into. I also have a similar story about how I discovered my career focus by trying different experiences. So, keep putting yourself out there and learning new things. As tempting as it may be to curl up at home with a good book or your favorite Netflix show, don’t be a hermit. The more possibilities you open yourself to, the greater the chance you’ll find something that will put your talents to work. This brings me to the next part. 2. Use your emotions to your advantage. INFPs may struggle to feel motivated in part due to our dominant function, introverted feeling (Fi). This means we are primarily driven by our internal values and feelings. Because of this, it can become extremely difficult to feel motivated to do work that we don’t believe in. For instance, traditional work environments that have a hierarchal or bureaucratic structure don’t allow us to express our very personal values and feelings. We like to use our Fi to be creative, independent, and expressive. The only way for us to use our talents fully is to find a place where our emotions can safely manifest. Fortunately, as many organizations are adopting collaborative work spaces, and our society is becoming more digital, there are more opportunities than ever before for us to use our Fi. Our Fi can be a powerful force. We are headstrong because of it. When it comes to what we believe in and how we feel deeply inside, nothing gets in our way. We can put everything aside and go through extreme circumstances in order to feed our Fi. For example, I can play the piano for hours on end or examine every loophole about feminism in order to further defend that ideology. Although Fi allows us to be determined and passionate, it can also be our greatest pitfall. We may get too protective of it, and we may not react well when our views are challenged. This may prevent us from growing, so it’s important to realize that our Fi may also hinder us from looking at different perspectives. That’s why I believe Ne should be in our driver’s seat more—it will help us grow. 3. Learn how to set realistic short-term goals. Thanks to our Ne, we’re able to generate many ideas. We see possibilities where others cannot. But unfortunately, this can also become a problem, because too many ideas can make it hard for us to stick to any one goal. When it comes to choosing which goals we will focus on, it’s best to pick ones that are really feasible and are of the highest priority. Then we can come up with short-term strategies. A short-term strategy could be something like a one-week plan as opposed to a year-long plan. My long distance running coach once gave me great advice about this. She told me to try to aim for the next landmark (such as a lamp post) and not think about the finish line. If I focused on one step at a time, I would eventually get there. And of course, don’t forget to celebrate your “small” wins. Doing so will give you more motivation and confidence in your abilities. 4. Continue to challenge yourself. Join a public speaking club to help build your social confidence. Pay attention to what’s happening in the world. Read the news or learn about subjects you may not be naturally drawn to, like finance or business. Let go of your perfectionist tendencies. Doing so will help you become more compassionate towards yourself. And ultimately, being less of a perfectionist will help you get more things done. Try to understand why you feel defensive in certain situations. Recognize that when you take things too personally, you’re giving certain individuals more power over you than they deserve or should ever be allowed to have. INFPs have so much to offer the world. By learning how to make the most of our abilities, we can bring healing and insight to the world, and accomplish seemingly impossible things.